MONTPELIER, July 18, 2014 – Dogs require little from us, just love and affection and a warm comfortable place to lay their head at night. In return, you get unqualified love, companionship and unending devotion. Dogs love us if we are young, old, rich, poor; to them it doesn’t matter, they just want to be around you and lay by your feet, get loved on and be played with. Drive through any small town here in Williams and Fulton County or down any country road during the school year, and there will inevitability be a number of dogs sitting patiently by the driveway waiting for that school bus to pull up and for their loved one to come back home. The bonds we form with our dogs are lasting and they become a cherished member of the family. NWODT also holds classes in “AKC CGC Test & CGCA Testing,” which is a certification for good manners, to certify that your dog is under the control of the owner, and is the kind that is welcome by your neighbors, villages and townships. They also conduct what is known as TDI Certification, which according to the information provided to “The Village Reporter” by Pete, is the required certification for owners who wish to take their dogs to hospitals, retirement homes, etc. with their dogs in order to cheer people up, and certifies to Facility Management that the dog has been officially temperament tested, and found to be safe and suitable to visit for therapeutic purposes. Whatever goal a dog owner may have for their companion, training and owner to dog bonding is essential for building a lasting and loving relationship. Experienced dog owners have tried and true methods that have been proven over past experiences, but for those who are first time owners and want to build obedience and connect with their new pal, basic handling and command techniques can really go a long way, and according to Mr. Mansell, he and his staff are available to assist and provide techniques for building that relationship. 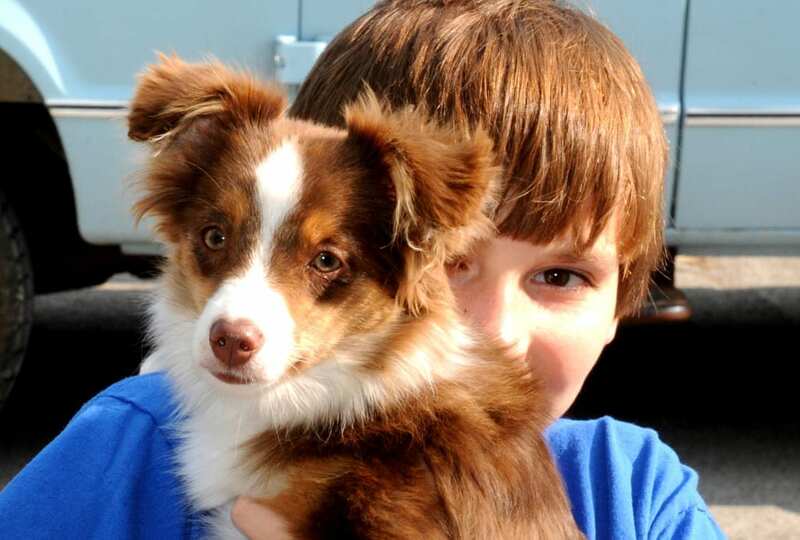 Assisting the Mansells are two of Williams Counties most accomplished young dog handlers. State Ranked Dog Handler Trinity Altaffer of Montpelier (Canine Ability-2nd in Ohio and 10th in the Nationally; Rally Obedience- 2nd in Ohio and 12th Nationally; Junior Showmanship-1st in Ohio and 21st nationally), and Pioneer’s Emma Brown (Canine Agility-6th Nationally; Rally Obedience-1st in Ohio and 9th nationally; Senior Showmanship-1st in Ohio and 18th nationally). Both bring tremendous knowledge and enthusiasm to the classes and their love of dogs shows as they provide guidance and instruction. Owning a dog can be a lasting and fulfilling proposition and the bond many people form with their pets can last a lifetime and they become full time members of our families. Training your dog is important for their safety and for your own peace of mind. If you are a first time dog owner and want some assistance in training them, the Trainers at, “The Northwest Ohio Dog Trainers” can be a valuable place to turn for help. Persons interested in getting additional information on training available or for special requests may contact the NWODTs via e mail at k9nodt@frontiernet.net or by phone at 419-459-4836. Be the first to comment on "The Goal At The Northwest Ohio Dog Trainers In Montpelier: Build Friendships & Lasting Bonds"